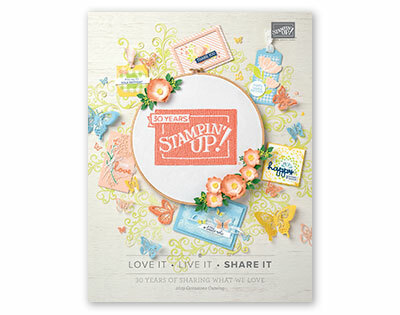 Do you love to stamp and/or scrapbook? 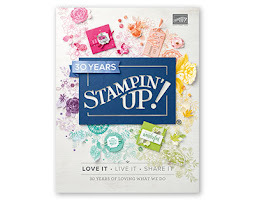 Do you want to receive a discount on Stampin' Up! products? Do want to start your own business? If you have answered "YES!" 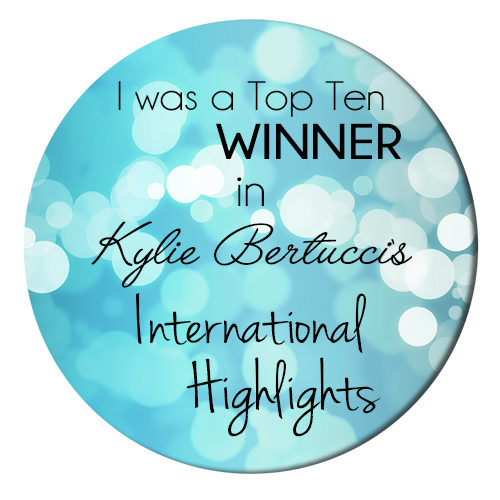 to one or more of these questions, contact me so I can share the fun and advantages of being an Independent Stampin' Up! Demonstrator with you! You don't know what you're missing! An incredible 20-25 percent discount. Flexibility in setting your own work hours and working from home. 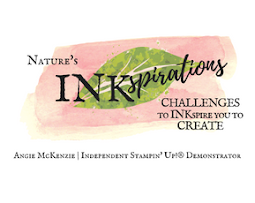 Opportunities to see and purchase new Stampin' Up! products first before your customers. 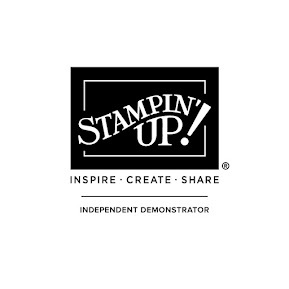 Stampin' Up!® events, where you stamp, learn, and have a blast with your fellow Stampin' Up!® lovers! ME as your coach and #1 cheerleader as you become the best demonstrator out there!